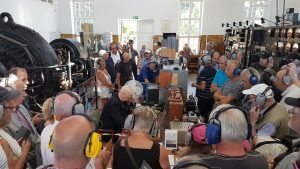 The Alexanderson Day 2018 was held on a beautiful and sunny day with many visitors and multiple successful transmissions. The old lady showed her best side on the Alexanderson Day July 1st, 2018. Three separate transmissions was aired at 8.45, 10.45 and 12.45 UTC. Each transmission was also broadcasted live via our YouTube channel, with several hundred viewers on each occasion. The Kiel longwave monitor E-field report on 17.2 kHz (http://www.df3lp.de), shows the three transmissions. We did experience a little bit of frequency shift, especially on the 10.45UTC transmission. Several QSL reports has already been received and we will put together and publish a listeners report within the next coming weeks. A big THANK YOU to all visitors to the radio station and listeners around the world. We look forward to your QSL reports. 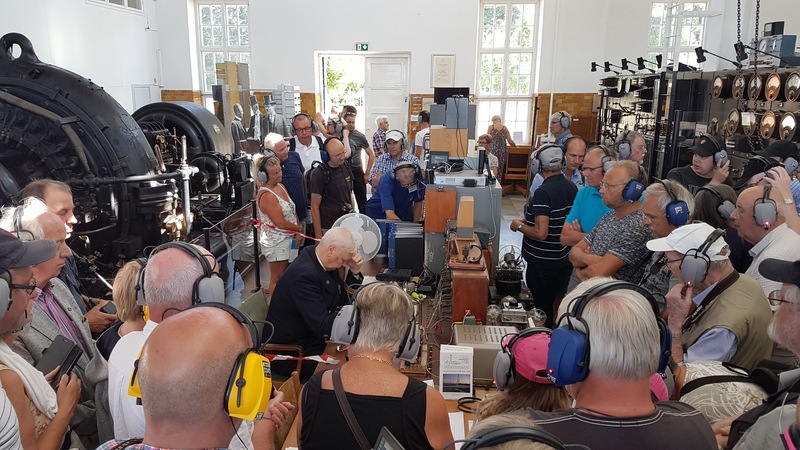 Please also feel free to write a few lines in our forum about your experiance with our transmissions on the Alexanderson Day 2018.